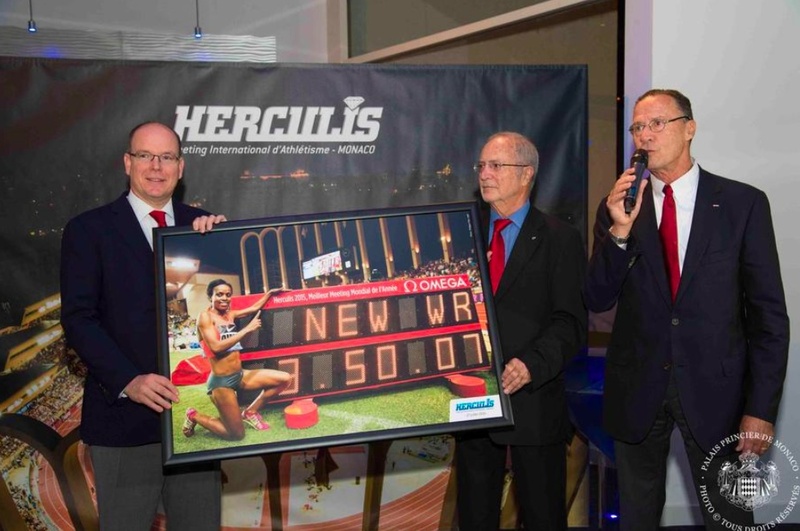 On November 27, 2015, His Serene Highness Prince Albert II of Monaco, as President of the Fédération Monégasque d’Athlétisme (FMA), arrived at the Fairmont Hotel in Monte-Carlo to celebrate the “…first place ranking of the Herculis Meeting 2015…” according to the official website for the FMA. Previous TMs King Felipe VI and Queen Letizia of Spain Preside Over an Award Ceremony. Next His Majesty King Philippe of Belgium Visits the Walloon Parliament.